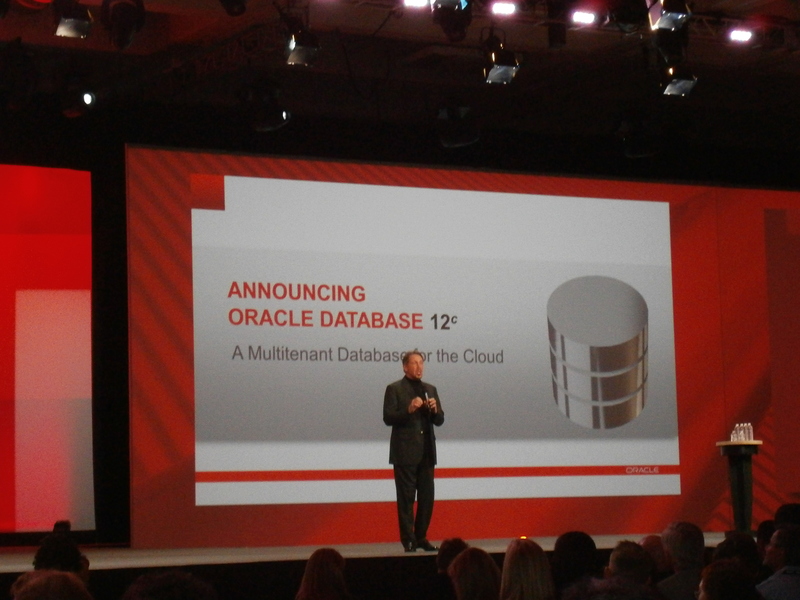 Oracle’s CEO Larry Ellison announced Oracle Database 12c, with a focus on its Pluggable Database feature.Oracle Database 12c will become available in 2013. 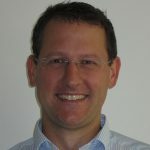 Mr. Ellison pointed out, that in consolidation cases, saving the overhead for processes and memory structures gives the product an advantage over competitors. There have been more announcements: Oracle Cloud, Oracle Private Cloud (behind our own firewalls) and Exadata X3. The newest generation of Exadata will cost the same as X2 did, but will have 26TB of semiconductor memory: 4TB of DRAM and 22TB of Flash. Exadata X3 will be available as 1/8 rack for the first time, costing below $200.000, plus licensing costs. Some other folks told me, that Exadata appliances will allow double mirroring for the first time (not forcing to triple mirror any more).